If you are looking for an option of a granite stone that looks like a white marble, then you have quite a lot of options to choose from in the market. Marble countertop Edmonton are available in various combinations and you can either go for the marble top that is in plain white, or can opt for a granite stone that gives you the luxury feel of the granite while looking like a marble countertop. Bianco Romano granite is one of the best substitutes for the Carrara white marble, as it gives you the best shade of white with elegance. Most of the people opt for the granite option as it offers more durability and strength, while offering the best of looks. There also Edmonton quartz countertops that also look like white carrara Marble. When you opt for a stone for the kitchen, you have to keep in mind that it should look spectacular while giving you the functionality at the same time. As you get the countertop done for once, and it is not something that you are going to do every year, you must pick the best option for your kitchen. 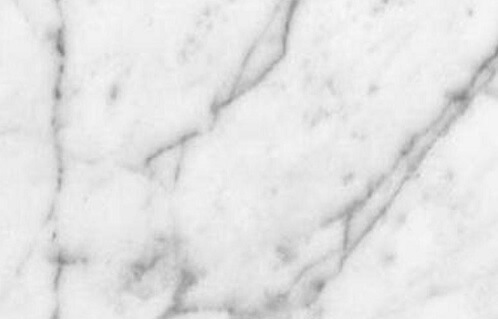 How to Get the Look of a Carrara Marble? Before you look for the Carrara marble countertops Edmonton, keep in mind that you have to search a lot to get the shade you are looking for. If you are going to look for a granite alternative, then you might also find some really nice designs that will go best with the theme you have in the house. There are many granite designs and shades that offer interesting colours that are very much similar to the white Carrara marble countertop. Here are some of the granite colours that look like Carrara marble. This is the granite option to look for if you want to get the closest to the Carrara marble. It offers you very beautiful veining while giving you all the advantages the granite has on offer. It looks more like a marble than granite. It is more towards a grey tint so it might not be of everyone’s liking. But it offers you a pattern that looks like white Carrara marble. Glacier white granite is quite popular when it comes to choosing a granite option that gives you a shade of white with a certain tint of grey in it. However, the darker shade may give you a more granite like pattern and it is always a good idea to look at all the shades that are available before you make your final choice. Before you choose the countertop, always take the lemon juice test on the slab of the stone that you are choosing. This will let you know that how absorbent the stone is and how much sensitive it is to acids.